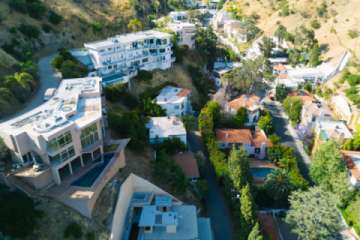 iTrip Vacations Hollywood provides a full-service vacation property management program in Los Angeles County, including Burbank, Glendale, Hollywood Hills, Los Feliz, Silver Lake and West Hollywood. As local property managers in Hollywood, Lilly Zabat and Danny Rood focus on providing quality service to all vacation rental owners and guests. Each request is handled with care and professionalism by professional managers who live and work in Hollywood, California. When you contact iTrip Vacations Hollywood, you speak to experienced managers – never a call center representative in another city or state. Please contact the team directly or fill out the form below to learn about our Hollywood vacation property management services or to book your vacation in California.